Late one night last week, I was vacuuming up a shattered water glass (thank you George), I thought to myself, “This has been a Jonah day.” Absolutely, unequivocally, a Jonah day. If you are acquainted with Jonah days, we are most definitely kindred spirits. The details of my Jonah day are beside the point and now are, with a little distance, almost (almost) funny. 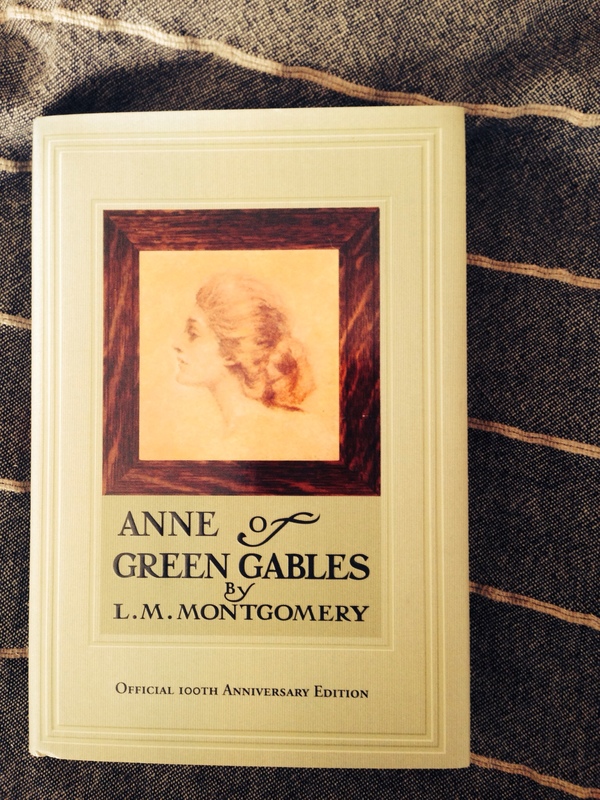 But ever since my late-night vacuuming, I have been thinking about the Anne books by L.M. Montgomery. It’s no secret that I love them. Cate’s middle name is Cordelia. I married a dark-haired medicine-bound student (hello, Gilbert fantasies come true). For a certain girl, Anne sinks in deeply. Many of my ideas about the world, about the possibilities of friendship, how to pay attention to beauty and the natural world, even down to my love of walking, are directly because I read and breathed and lived Anne throughout my childhood. I was in the second grade when the movie with Megan Follows aired on PBS. I remember watching with my mom and realizing there was a book about Anne. I can remember starting Anne of Green Gables curled up under a table at the very small, very narrow Christian school that I attended in Umatilla. The magic is still there as an adult. I reread the Anne and Emily books every couple of years of out deep devotion and unabashed nostalgia. Of course I see the flaws, the purple prose, the romanticism, but I will always credit Anne with fashioning me into a reader, for teaching me about the possibilities of life. This week, after thinking about Anne, I started looking around online for kindred spirits and I found this article published in The Los Angeles Times Book Review last summer that absolutely delighted me. A quote: “When I talk about loving Anne with dear friends who also love Anne, we are not advocating particular novels so much as we are describing loving words, loving the past, loving names…loving, most of all, the ability to find a sense of place. What we are saying is that Anne was our wardrobe, our tornado — our portal to the capacity within ourselves to make the mundane world magical.” Yes. 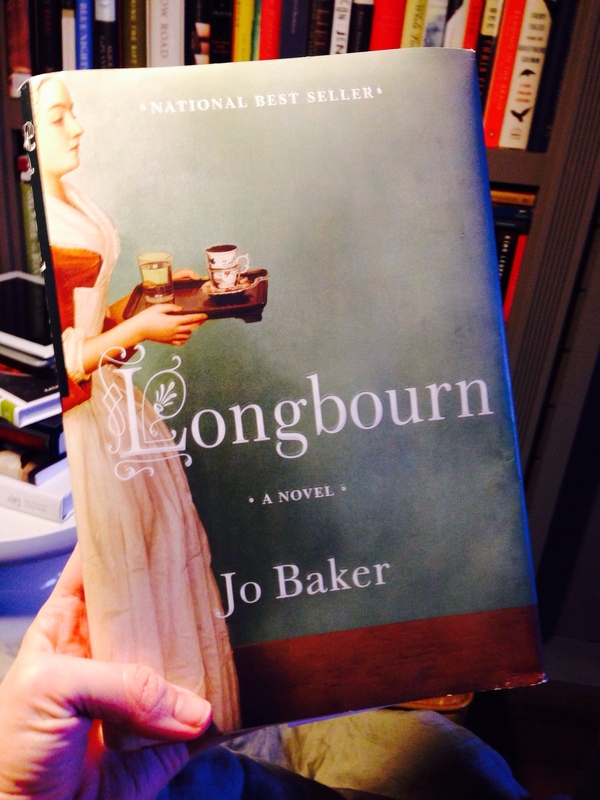 I just finished Longbourn by Jo Baker and I am telling you: I loved it. This could be such a terrible novel – Pride and Prejudice from the viewpoint of the servants? Sounds like a Downton Abbey rip-off but Baker is a lovely writer and P&P feels enriched rather than cheapened by this story. 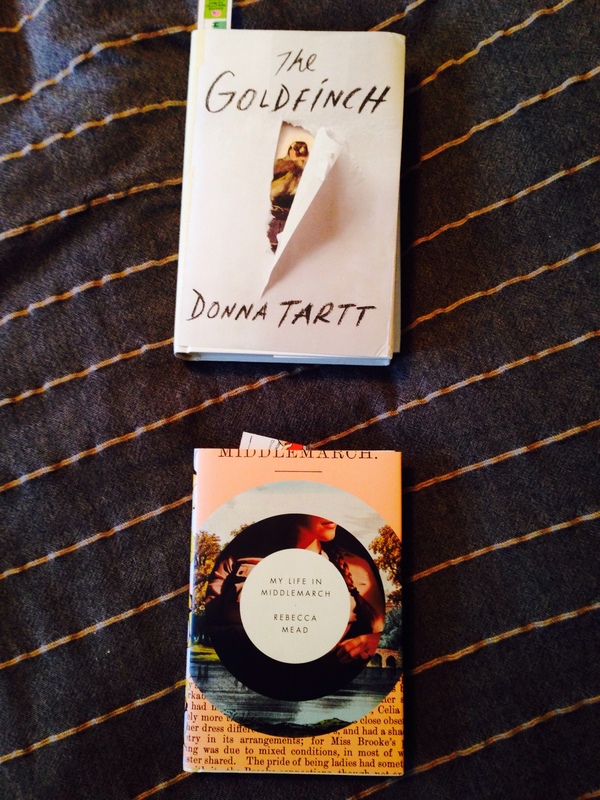 Currently reading: The Goldfinch by Donna Tartt and My Life in Middlemarch by Rebecca Mead. An embarrassment of riches. molly – i can’t believe you remember that!